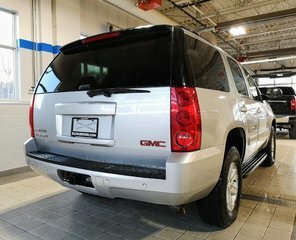 Truly an all-purpose vehicle, the GMC Yukon carries a ton of passengers and cargo and looks great doing it. 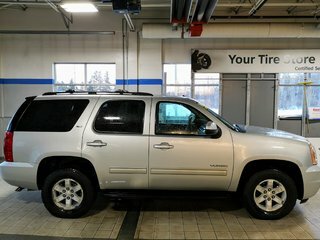 This 2012 GMC Yukon is for sale today in Ottawa. 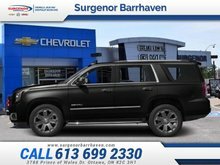 The GMC Yukon is a traditional full-size SUV that's thoroughly modern. With its truck-based body-on-frame platform, it's every bit as tough and capable as a truck. 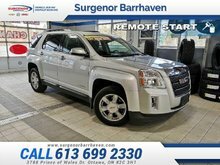 The handsome exterior and huge, well-appointed interior are what make it a desirable family hauler. It's a cut above the competition in tech, features, and aesthetics. It's capable enough to tow your boat and comfortable enough to take the whole family on long road trips. The GMC Yukon does it all in style. This SUV has 146377 kms. It's silver in colour and is major accident free based on the CARFAX Report. It has an automatic transmission and is powered by a 5.3L V8 16V MPFI OHV Flexible Fuel engine. 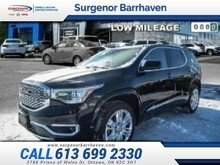 This vehicle has been upgraded with the following features: Leather Seats, Bluetooth, Heated Seats, Remote Start, Siriusxm, Onstar. Our Yukon's trim level is SLT. 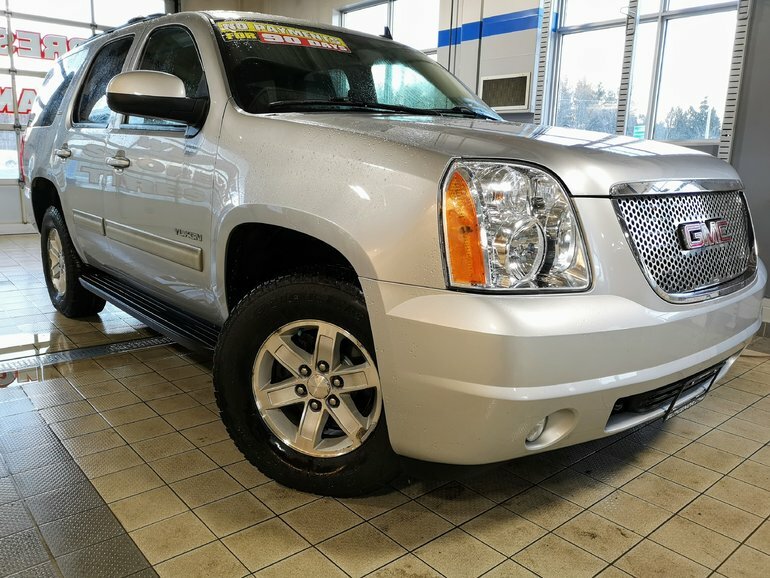 SLT is the mid-range trim for the Yukon adding some nice features while still being a good value. It comes with leather seats heated in front, power-adjustable pedals, a leather-wrapped steering wheel with audio control, a tow/haul mode selector, rear park assist, tri-zone automatic air conditioning, remote start, an AM/FM CD/MP3 player with an aux jack, a USB port, Bluetooth, SiriusXM, OnStar, a universal home remote, running boards, a luggage rack, heated power mirrors, and more. Buy this vehicle now for the lowest bi-weekly payment of $209.66 with $0 down for 60 months @ 6.99% APR O.A.C. ( Plus applicable taxes - Plus applicable fees ). See dealer for details. 5.3L V8 16V MPFI OHV Flexible Fuel - 8 cyl. 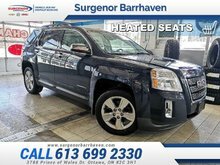 Interested in the 2012 GMC Yukon SLT - Leather Seats - Bluetooth - $209.66 B/W ? $20,893 * Plus HST and licensing. Freight & Fees Included. $49,995 * Plus HST and licensing. Freight & Fees Included. $13,494 * Plus HST and licensing. Freight & Fees Included.